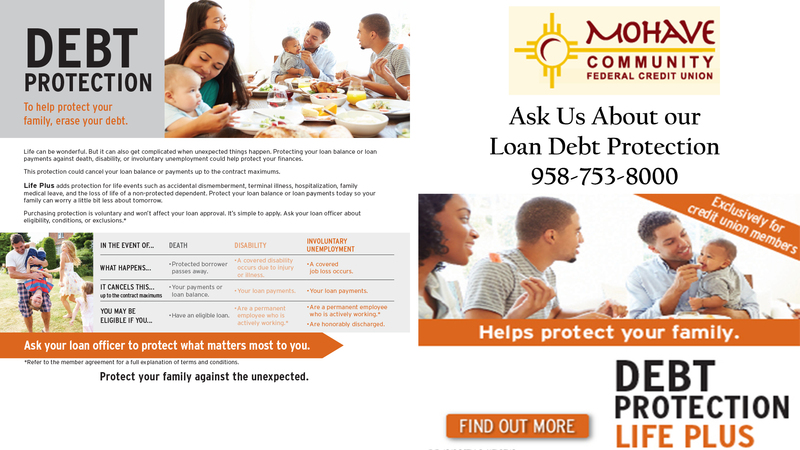 For the most current loan rates please contact Mohave Community Federal Credit Union at 928-753-8000. A share secured loan is a loan that is secured or guaranteed by a member’s savings account. No credit or less-than perfect credit? Our share pledge uses your savings as collateral, and your certificate of deposit is your collateral for a time note. Not only do you enjoy a low loan rate, you’re also building your credit. You may apply online by clicking on “Applications” to the left of this page or come by the credit union, today! Minimum Loan Amount $250. – Maximum Loan Amount $1,000. Must be a current member for at least 1 year.  Must be in good standing and cannot have caused a loss to the Credit Union either through nonpayment of a loan or an over drafted account. Don’t be stuck making payments on a car you can’t drive! GAP Plus is offered to members for a low one-time fee and is good for the life of your loan. And if for any reason you are unsatisfied with this coverage, you can cancel the protection and receive a full refund during the first 90 days. To make your decision even easier, we offer several payment options. You can add the premium to your auto loan (which will increase the payment accordingly), write us a check, or transfer the full amount from your savings or checking account. Your path to a brighter tomorrow. Learn more about GreenPath. Mohave Community Federal Credit Union has teamed up with GreenPath to bring you free debt counseling services. This is not a gimmick. And Yes, that is correct. We said: FREE debt counseling services. Still don’t believe it? Keep reading. People Helping People. It’s the credit union philosophy. 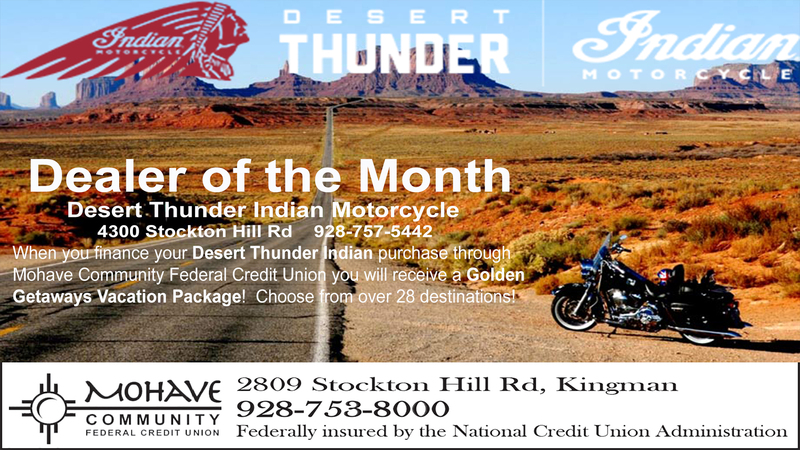 And it’s one of the main reasons Mohave Community Federal Credit Union has teamed up with GreenPath. Through comprehensive education and exceptional service, GreenPath has been assisting individuals for more than 50 years. GreenPath provides you with the education, resources and guidance to reach all of your goals. Free financial counseling – without a sales pitch! Click on the links and view the free printable handouts. GreenPath advisors are professional, compassionate and committed to helping others. 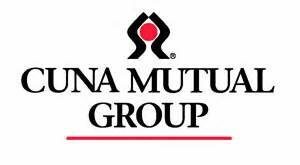 They provide personalized and confidential financial counseling with customized action plans, FREE, at no charge to our members. No appointment is necessary; call 1-877-337-3399 today with questions or concerns about your finances.